State facilities essential to public health and safety will maintain regular operating schedules and “essential personnel” will maintain regular schedules. The Colorado Judicial Branch posts its own information regarding closures and delays related to Colorado’s courthouses and probation offices. Visit www.courts.state.co.us for current information related to courts and probation. 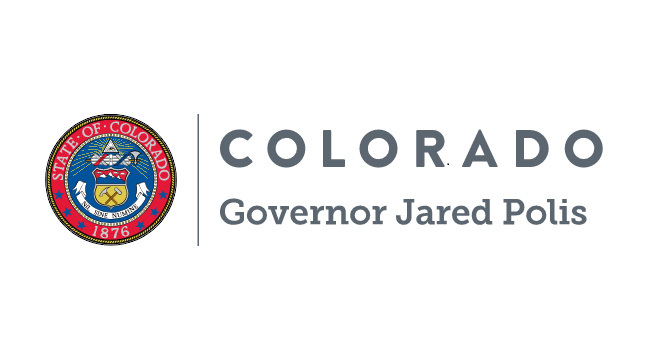 The Colorado General Assembly posts daily schedules at www.leg.colorado.gov.